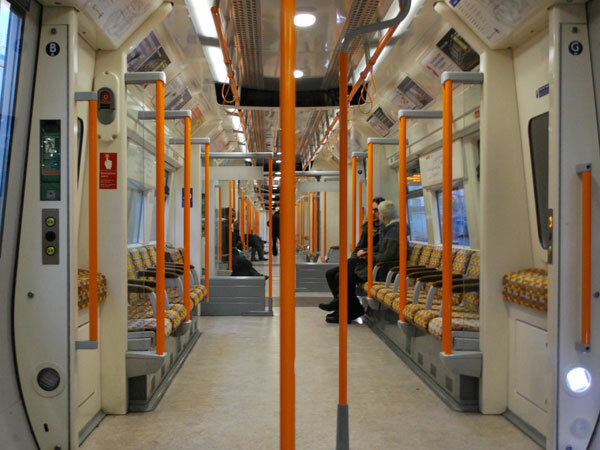 Franchise-winning information for Crossrail contender. MTR, one of the contenders for the award of the prestigious London Crossrail operating franchise, contacted Firebrand to ask for help in defining passenger expectations and aspirations for the new service. The information was required to bolster MTR’s tender submission. Firebrand set to with a will: Initially we built a comprehensive understanding of Crossrail customers, their attitudes, priorities, motivations, concerns and frustrations. We identified and gave life to the most obvious passenger personas, allowing optimised targeting for product and service delivery, marketing and communications. We generated route and time-specific journey maps that identified pressure points and potential service-failure areas. Yards of supporting video footage was collected to help our personas and findings come alive. The result is history: Firebrand’s recommendations were incorporated within the overall submission and MTR were awarded the first Crossrail franchise, with services starting in 2018.